Although the fungal white-nose syndrome is a better-known killer, wind turbines are also a threat to bats. The recent designation of the northern long-eared bat as a threatened species under the Endangered Species Act triggered debates over how to best protect the bats. Test your knowledge on the impact of wind turbines on bats. 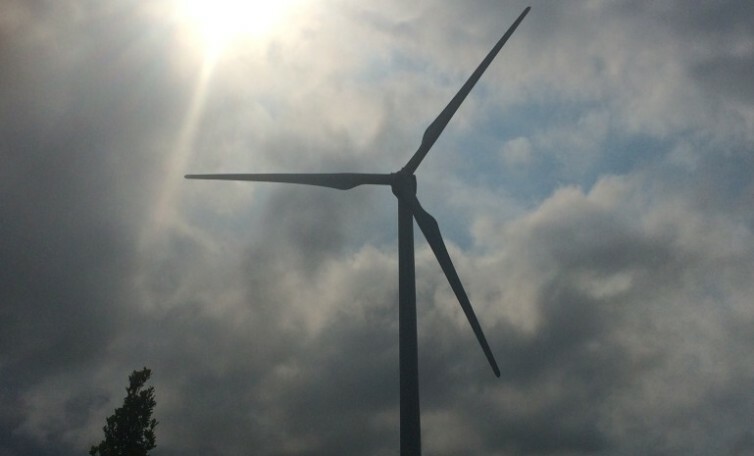 Quiz By: Lauren MillsSource: ‘Wind Energy Industry Spun Into Bat Preservation Effort’ by Steven Cherry/IowaWatch, ‘Wind Industry Plans Serious Changes To Protect Bats,’ Andrew Curry/National Geographic, U.S. Fish and Wildlife Services, American Wind Energy Association. Iowans boast that candidates have to come to Iowa, home of the first in the nation caucus, if they hope to sit in the Oval Office. But what role does Iowa play in the race to raise campaign funds?